Taxes may account for one of only two certainties in life, but that hasn’t stopped the Edmonton business community from feeling a sense of uncertainty—peppered with frustration or optimism—over an increase in a provincial tax. Alberta’s carbon tax was increased, as planned, in January of this year, and no industry has been left untouched. From transportation to retail to property management, businesses in every sector are bracing for an impact on their operations and bottom line. Though some foresee a barrier, others are hoping to find opportunity. For many business owners, it’s not just the immediate rise in operational costs that has them concerned. They’re looking out for further costs and effects down the road. It’s probably no surprise that many business owners are feeling neither positive nor optimistic about the tax and their ability to work with it. As the Alberta director of provincial affairs at the Canadian Federation of Independent Business (CFIB), Amber Ruddy has heard from many of them. Of course, being unhappy with the tax doesn’t make it go away. Despite the challenges businesses foresee with the increased taxes, they still have to make changes in order to accommodate it. But does that mean changing their operations or pressuring the province to change the tax itself? According to Ruddy, the way forward is to push back. Some businesses, however, have accepted the tax and have resolved to adapt their operations accordingly, even going so far as to see opportunity for new streams of revenue. It’s not just the private sector feeling the pinch. 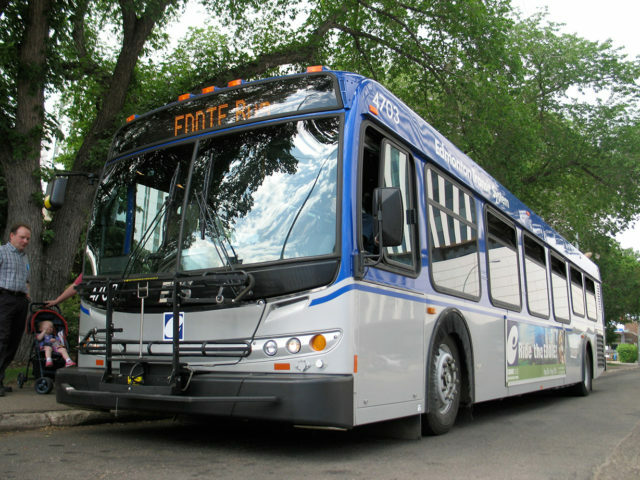 Mark Brostrom, branch manager of city environmental strategies with the City of Edmonton, says that Edmonton Transit Services has been working to accommodate the increased tax.